A lot has changed since Cook made his NFL debut last September, when he ranked second in rushing yards before his season-ending knee injury. 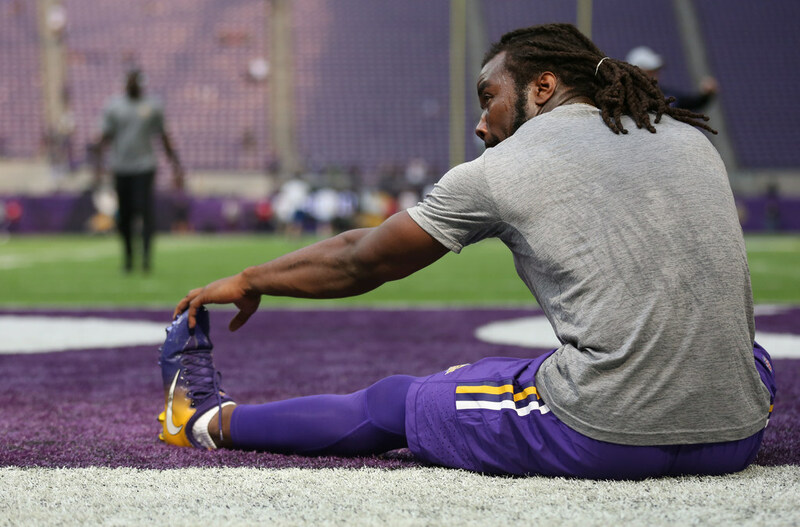 The Vikings put Dalvin Cook in his only NFL games for 169 of 235 possible plays [72 percent] in the first quarter of last season. A lot has changed since Cook made his NFL debut last September, when he took the league by storm ranking second in rushing yards through three games before the Oct. 1 injury. The top priority is now Cook’s health, and how quickly he’ll regain his workhorse form after playing just four snaps this preseason. The Vikings monitored Cook’s practice reps closely, rotating full workloads in training camp before stringing together consecutive days of full practices. By all Vikings accounts, Cook looks ready to lead the rushing attack immediately more than 11 months after injuring his left knee. He practiced and played without a brace last month, providing even more confidence Cook again trusts his surgically-repaired knee. Also different is running back Latavius Murray’s health and readiness. When Cook dominated snaps and touches as a rookie last year, Murray was working through his own rehab from a spring ankle surgery that kept him sidelined through camp. The 28-year-old Murray handled the starter’s reps while Cook eased back in this summer, and has looked impressive in preseason action albeit for a pair of fumbles. DeFilippo went as far as to say the Vikings feel they have “two legitimate starting running backs” between the two.